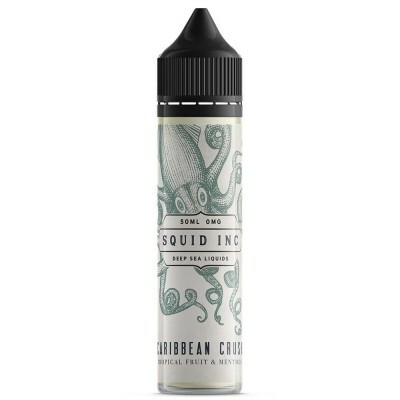 Ideal for vapers who like to directly inhale into the lungs (direct to lung or dtl vaping). Great value and produces a large amount of vapour. 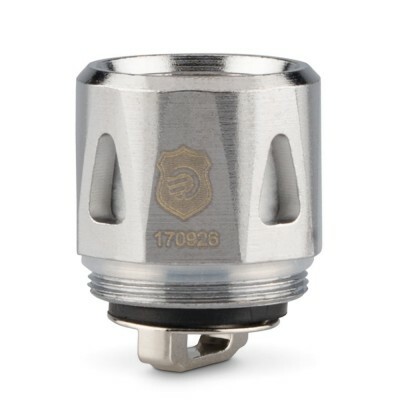 The Joyetech comes with a 0.4 ohm coil. Although not the lowest resistance available, it still produces an impressive amount of vapour. 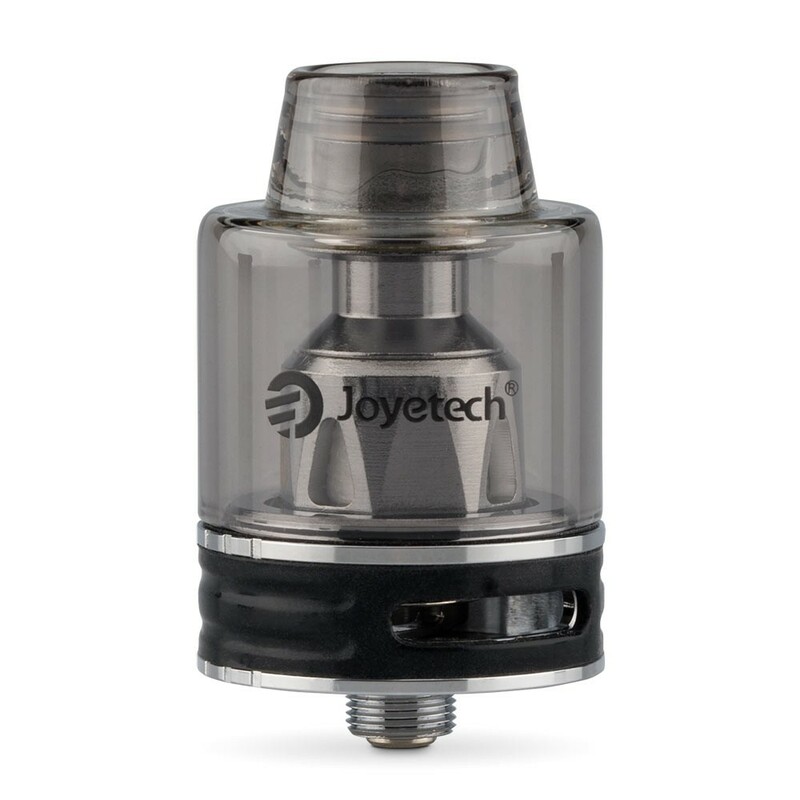 Unusually for modern tanks, the Joyetech is a bottom fill device. Constructed from glass, this compact tank has an unusual design and breaks the mold from traditional tanks.